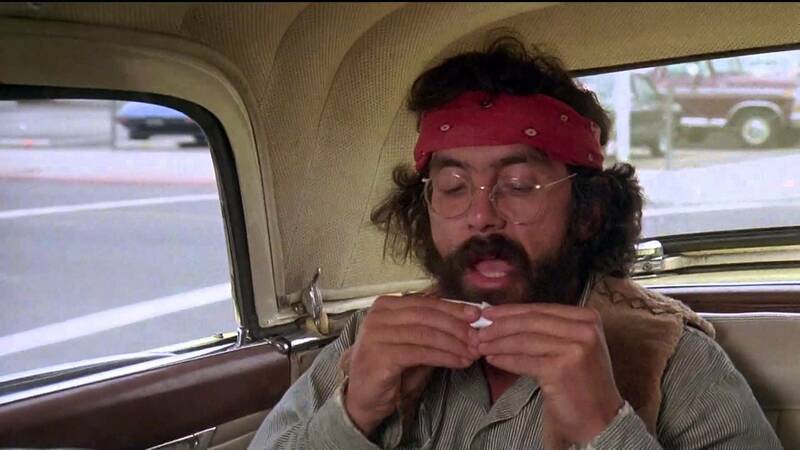 Would you take policy recommendations from iconic stoner Tommy Chong? The National Cannabis Industry Association is betting that most politicians won't. And that's likely the reason the marijuana lobbying group recently dropped Chong from its latest lobbying effort. While it may seem petty to some supporters of marijuana legalization, I get it. Look. The days of patchouli-scented hippies sporting ripped Bob Marley t-shirts while begging random folks to sign petitions to legalize marijuana are over. And I say good riddance! I maintain that one of the biggest hurdles of legalization over the past forty years has been the lack of smart, strategic communications efforts. But clearly, that is changing. Today, legalization is a huge movement gaining an enormous amount of momentum. As it stands, 23 states and Washington D.C. have some form of legalization on the books. Some are better than others, but consider where we were just ten years ago. The acceptance of marijuana for both recreational and medicinal purposes has grown rapidly, and it's not likely to stop. And this is fantastic news for investors. As an analyst and investor, I'm always looking for ground-floor opportunities in new markets. And without a doubt, I haven't seen this much profit potential since I first started reporting on the renewable energy sector back in 2005. The end of marijuana prohibition – which, mark my words, is coming – is going to usher in a wave of opportunity for those who have the stones to ride it. 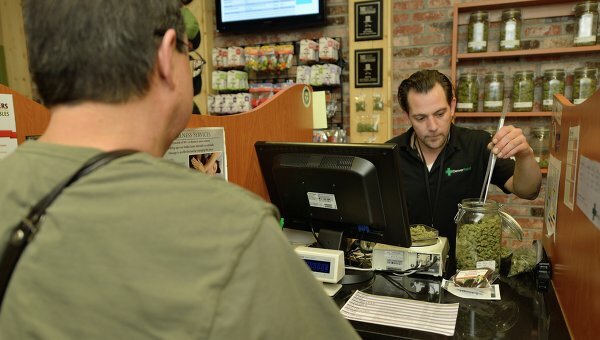 And part of the reason for this is that the movement to legalize is being spearheaded by professionals – doctors, lawyers, lobbyists, entrepreneurs, and yes, even some politicians. So when I heard that Chong was being asked to “sit this one out,” I wasn't surprised. The marijuana industry doesn't want the public viewing this movement as something being run by this guy. Don't get me wrong. I think Tommy Chong is brilliant. The Cheech and Chong comedy team was one of the most ground-breaking of its time, and I've always been a fan. However, for the sake of the movement, we must not give any rhetorical ammunition to the minority wings of holier-than-thou moral do-gooders. Whether its former drug czars or drug war-loving bureaucrats like Andy Harris, they're all looking for any excuse to derail legalization. And if that were to happen, it would be a huge blow to individual liberty, personal sovereignty, and the ability for law-abiding investors and entrepreneurs to create wealth. Now some folks may wonder why a letter focused on renewable energy and organic agriculture would chime in on this. The reason is simple: The marijuana industry represents an opportunity for ethical investing. Something I've always championed. Depriving a sick person his medicine is unethical. Plain and simple. And it is for that reason that I support, and continue to profit from the burgeoning legal marijuana industry. Now we began covering this market at the start of the year in our premium publication, and plan to continue this coverage here, in our free newsletter, going forward. As a side note, we only look to focus on those marijuana businesses that seek to operate in a responsible and sustainable manner. So this would exclude operations that rely heavily on pesticides and synthetic fertilizers.